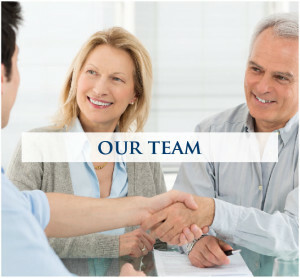 A full-service CPA firm will do more for your business than just accounting and taxes. CPAs can play an instrumental role in business improvement by implementing financial, cash, and risk management strategies, as well as assisting your business with organizational, production and human resource planning. CSV has assisted hundreds of businesses and nonprofit organizations in establishing and achieving their goals for growth and success. Our experienced guidance has resulted in real, positive changes in many of our clients’ businesses. We’ve provided advice and direction to our clients, helping them to meet their critical needs for achieving long-term prosperity.